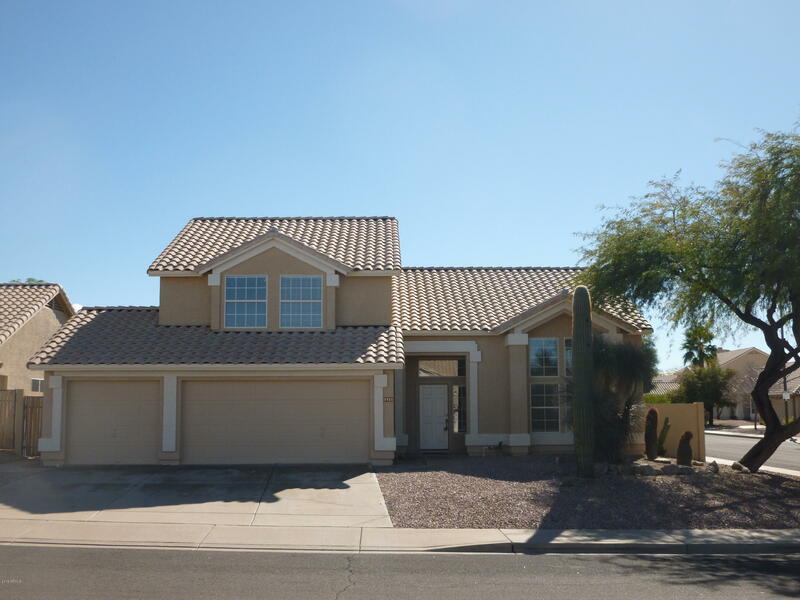 All RED MOUNTAIN RANCH homes currently listed for sale in Mesa as of 04/23/2019 are shown below. You can change the search criteria at any time by pressing the 'Change Search' button below. 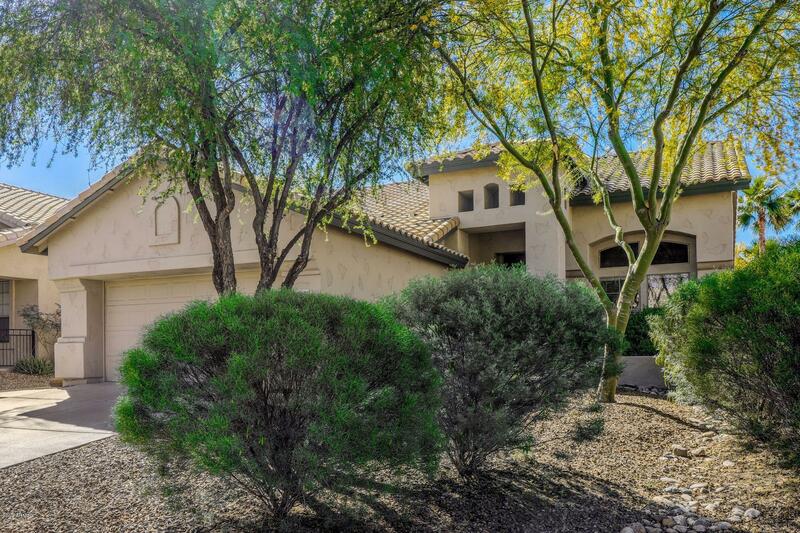 "Priced to sell in Red Mountain Ranch! Vacant, clean and ready for new ownership. Perfectly located on an oversized interior corner lot with mountain views, N/S exp, with single level homes behind and side. Features include; open and bright floor plan, 4bed/2.5bath, downstairs master suite, 3car garage, extended covered patio and private pool. Freshly painted inside and out, new carpet, ceiling fans and window treatments. Call today to see!" "Looking for that perfect home? This could be the one! Immacuate single family home in Red Mountain Ranch Country Club has 3 bedrooms & 2 baths, 12ft flat ceilings, 68'' ceiling fans and ceramic tile and carpet in all the right places. Enjoy entertaining in your upgraded kitchen including granite countertops, 42'' cabinets, kitchen island and tons of natural light. The back yard paradise is perfect for relaxing and enjoying these beautiful Arizona sunsets. Country club community has golf, fi"